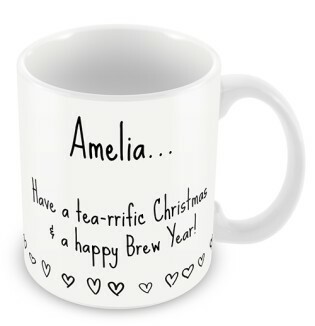 Brighten up their tea or coffee break with a personalised printed mug. 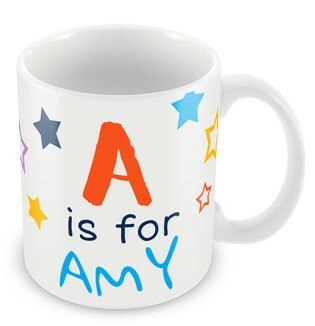 Go 4 Gifts has a range of designs, from cute and funny, to a little bit cheeky. 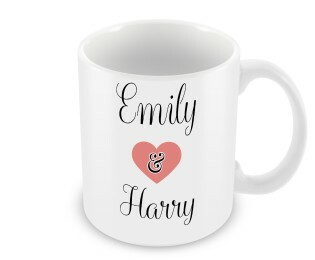 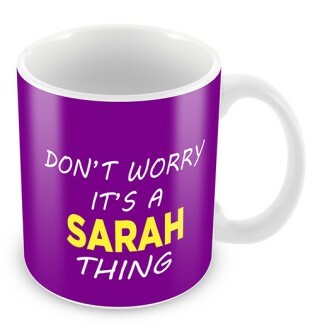 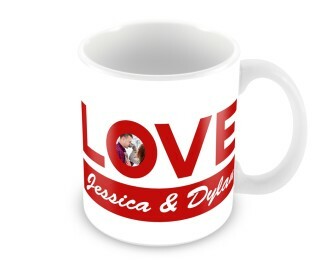 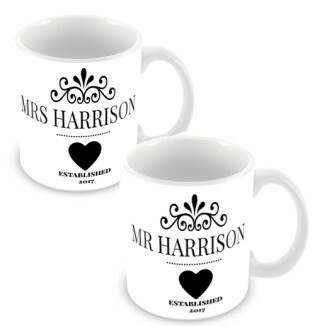 Shop personalised mugs for couples, personalised his and her mugs, and more. 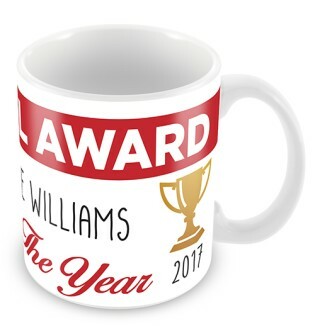 Mug - Design Your Own! 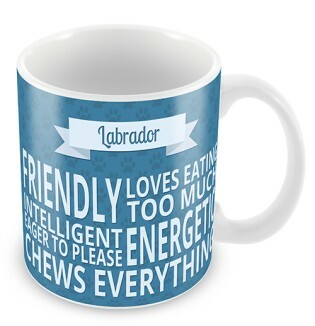 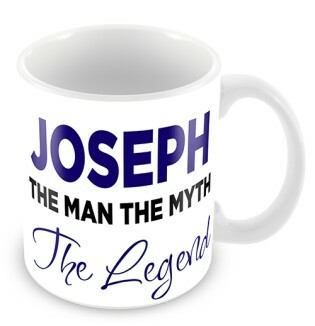 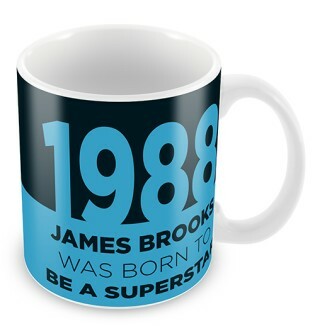 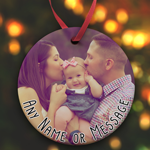 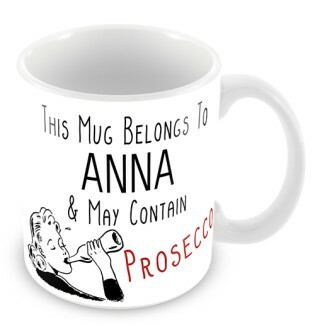 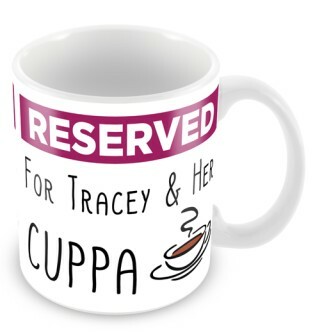 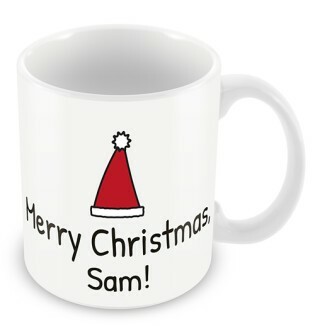 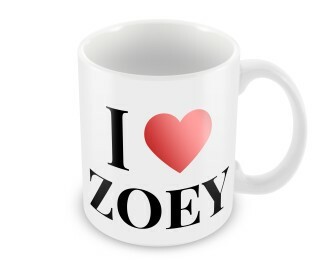 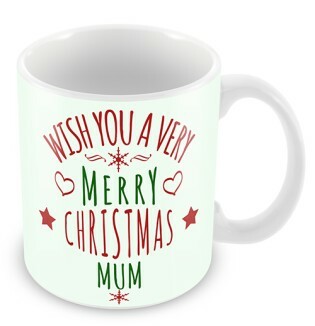 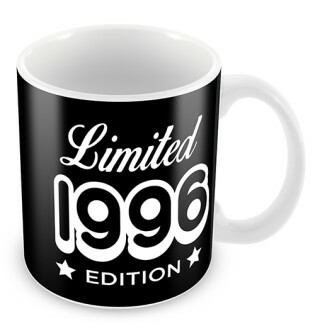 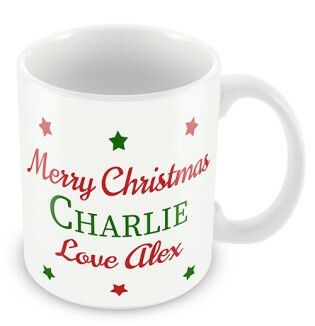 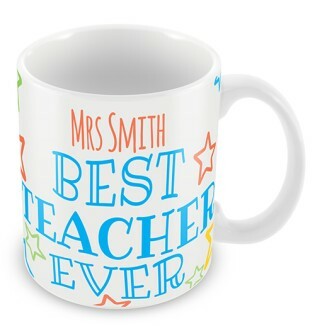 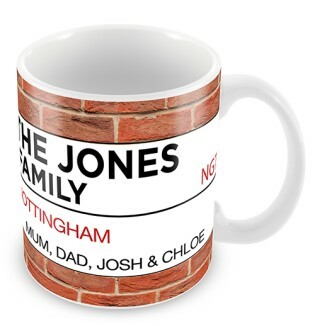 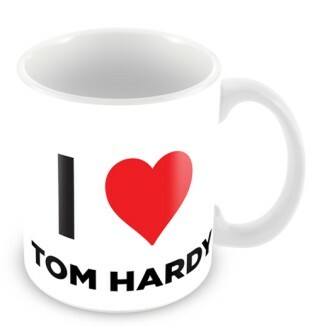 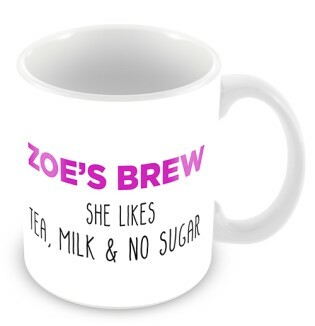 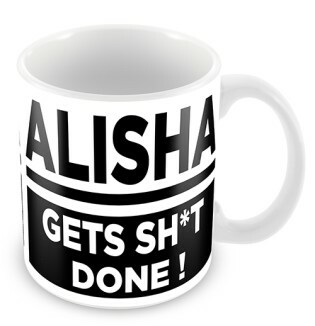 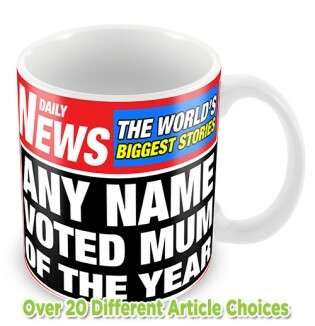 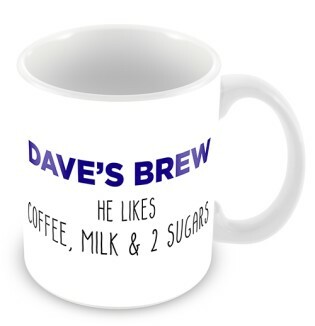 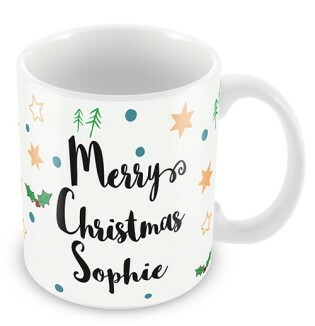 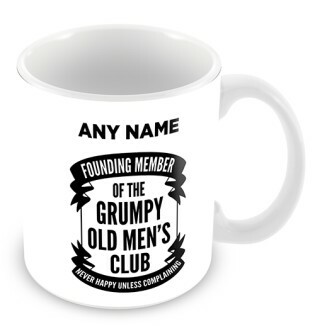 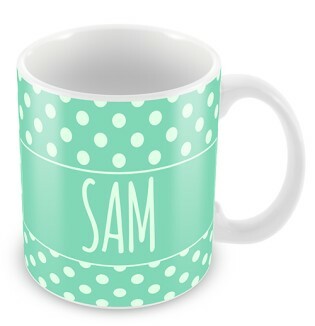 Go 4 Gifts' dedicated team prints your personalised mugs in-house. 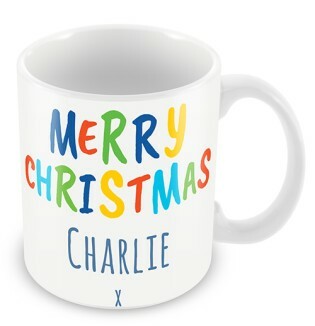 Each design is printed with care on earthenware ceramic mugs, and are dishwasher safe for 250 washes! 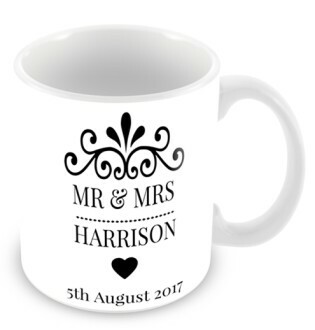 Whether it's a wedding or an anniversary, our personalised mugs for couples make for fun gifts you know will be used and admired every day. 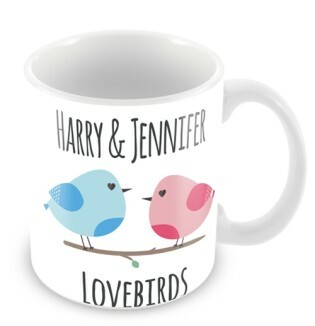 Celebrate an amazing couple in your life. 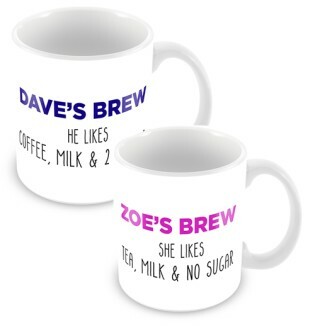 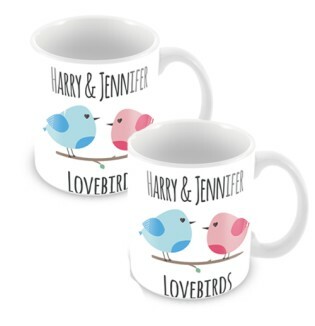 Match each other with a his and her mugs! 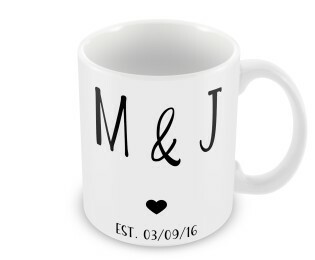 Some might think it's cheesy, we just think it's sweet - and they're great anniversary or wedding gifts.